There is no bad time to head to the Maldives. Even rainy season is fairly dry compared to similar destinations. 26 coral atolls are made up of hundreds of tropical islands, nearly all geared towards luxury tourism. A 14 hour flight from Dublin is definitely worth it if your reward at the end is a Maldivian paradise! 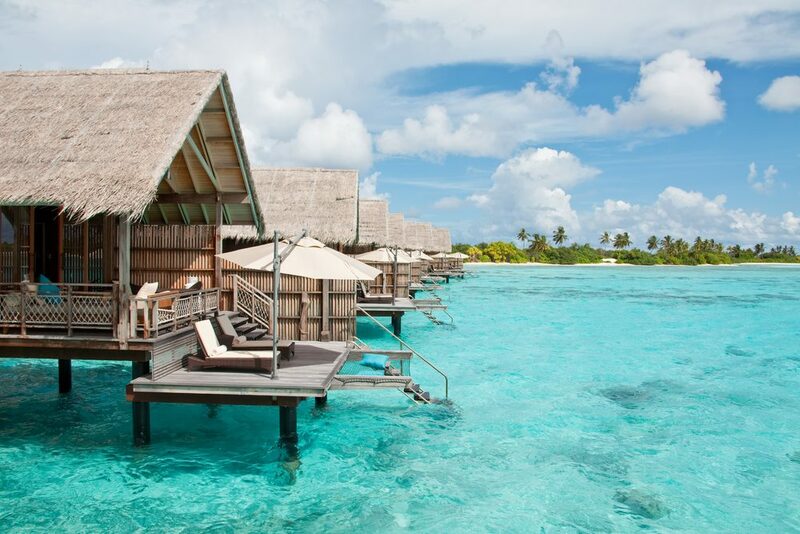 Accommodation in the Maldives ranges from floating beach huts to 5 star luxury hotels – take your pick. Mexico’s number one tourist destination is the ideal place to catch some rays during the Irish winter months. 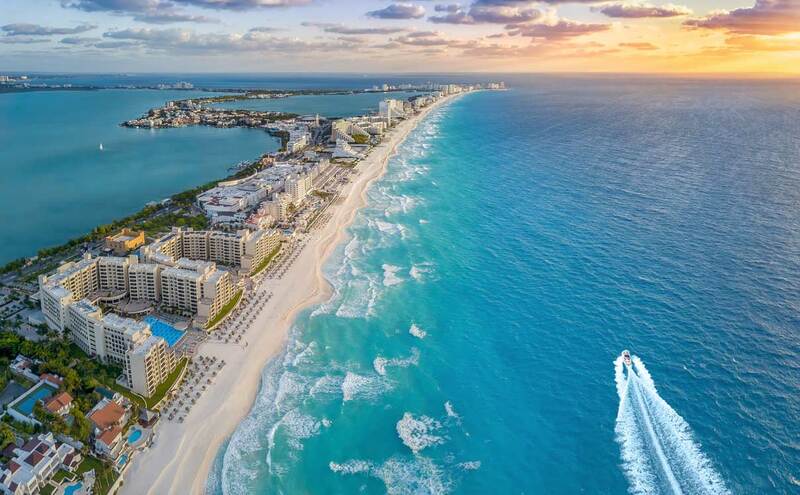 Cancun boasts highs of 30°C heat between November and March meaning that you can spend days enjoying clear days, miles of white sand beach, popular outdoor attractions and historic Mayan landmarks. Cancun’s Hotel Zone is where you’ll find the biggest all inclusive resorts, complete with Caribbean sea views and endless entertainment on offer. Downtown, Cancun’s shopping malls, lively bar scene and nightlife will keep you busy until the early hours. Why not swap the bleak Irish winter for sunny Spain? 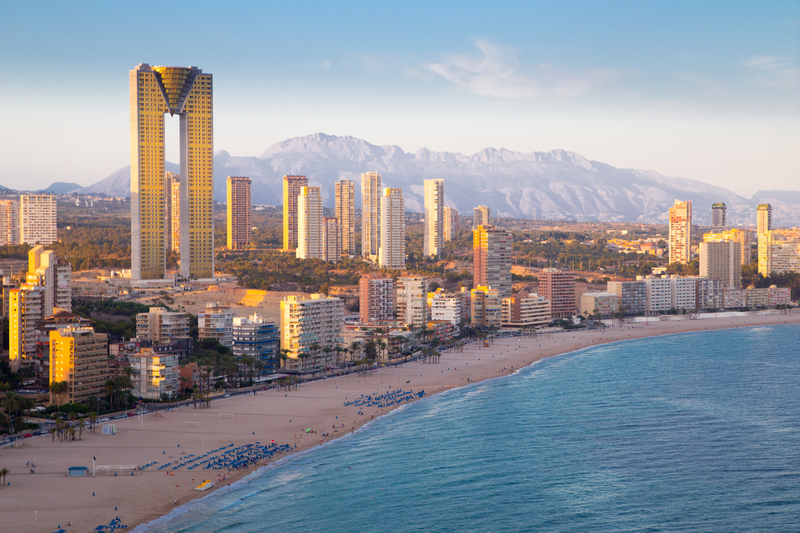 On Spain’s Costa Blanca, Benidorm is a classic seaside resort with a long history and during the winter months temperatures average at a moderate 15°C. As one of the most popular destinations for the Irish, it offers lively nightlife, spacious golden beaches, and a handful of theme parks and water parks. It’s also home to the famous Sol Pelicanos Ocas; the twin hotels featured in hit TV sitcom Benidorm. Not just a place for adults to enjoy, Benidorm caters well to young families wanting a fun-filled beach holiday with the familiarity of home. 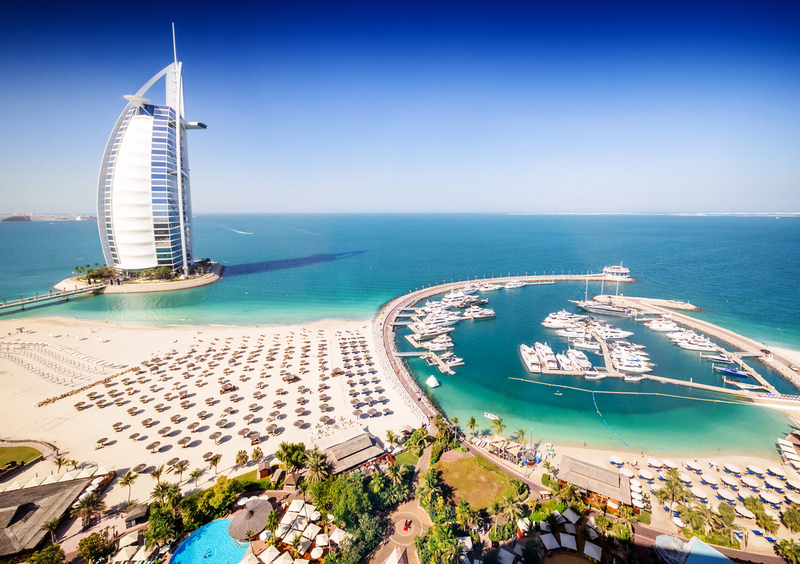 Experience a slice of luxury in Dubai, a premier destination in the UAE. Take your pick of restaurants, hotels and attractions while experiencing world-class service. Thanks to the dry dessert climate, summer here can be intense and humid. Many holidaymakers prefer to visit during the Irish winter period; anytime between November and March is ideal for bearable temperatures of around 25°C. Planning a visit soon? The renowned Dubai Rugby Sevens is on between 29 November – 1 December which is another good excuse to visit. 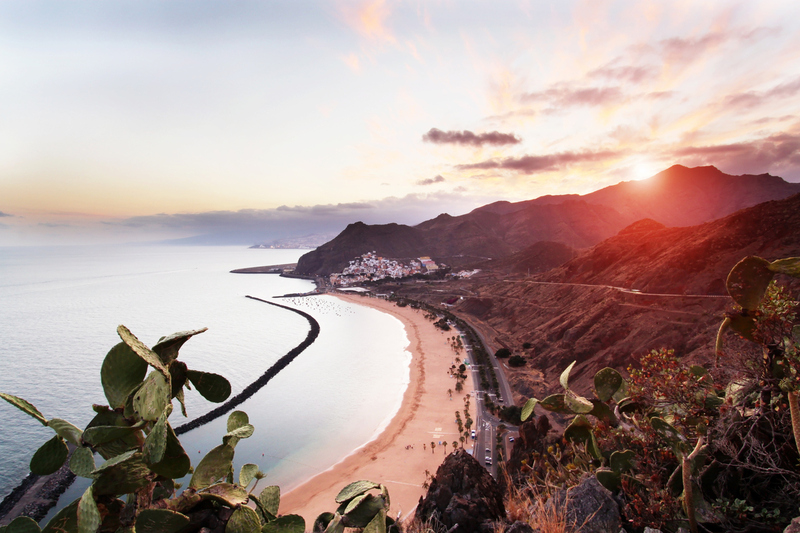 Did you know that Tenerife sits off the west coast of Africa? With little rainfall, this is the place to go for guaranteed sunshine and majestic landscapes – typical of the Canary Islands. Whether you’re travelling as a couple, family or group of friends, you can easily combine beach days, mountain hikes, sightseeing, partying and shopping for the perfect winter sun break! And with a few hidden gems dotted around the island that may surprise you, what are you waiting for? Another of the Canary Islands is Lanzarote, renowned for its white sandy beaches, rocky inlets and spectacular volcanic backdrop. It attracts a growing number of runners and cyclists, as well as water sports enthusiasts. 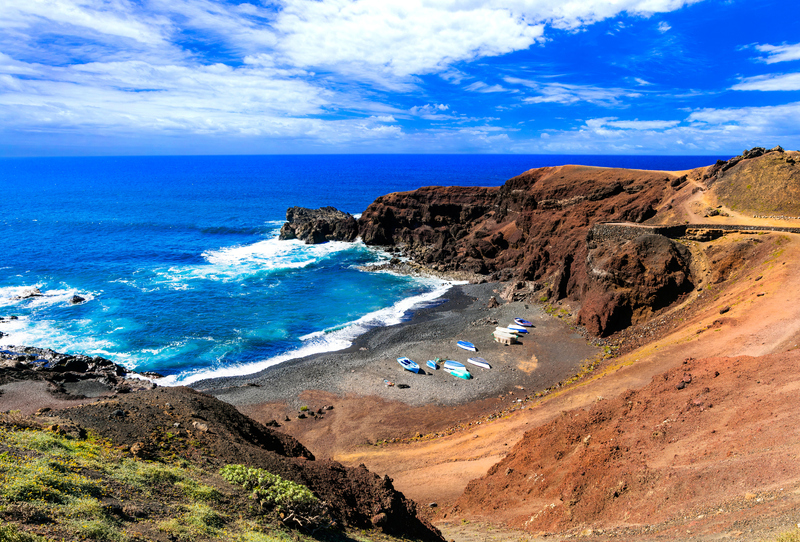 If your dream winter sun break is all about the great outdoors and pleasantly warm days, then choose Lanzarote. Take your pick from popular locations including Costa Teguise, Playa Blanca and Puerto del Carmen. 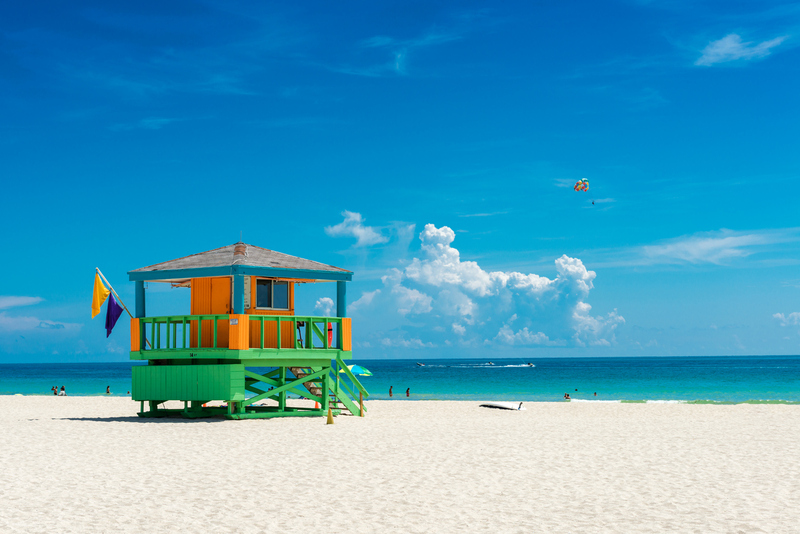 For the ultimate beach break, the state of Florida is ticks several boxes. With hundreds of miles of coastline including South Beach, Clearwater Beach and Siesta Key Beach, you can hop from one to the next during your stay. Even throughout the winter months of December, January and February, Florida offers welcoming temperatures of up to 25°C. Away from the coastline, Florida packs in everything theme parks to wild Everglades so you can experience everything on a holiday to Florida. 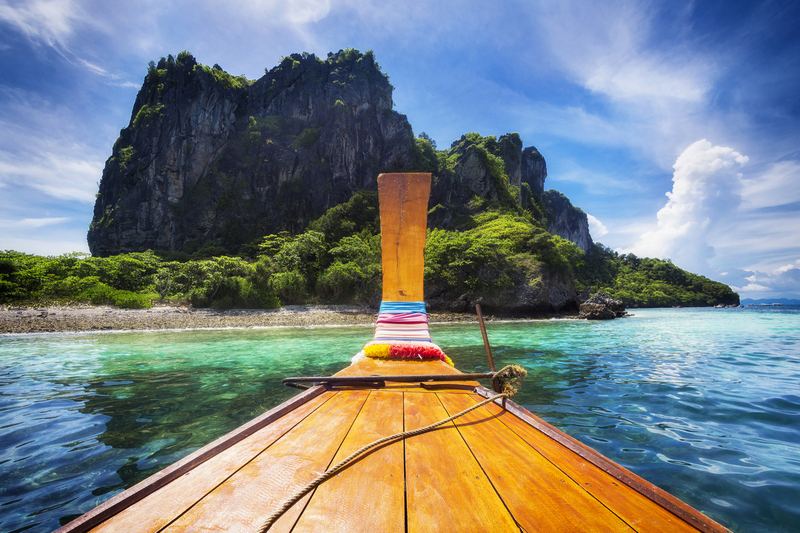 Head to the tropics of Thailand this winter! Whether you’re a budget backpacker or a luxury traveller, there is a slice of paradise on every island. The best time to visit the islands is between November and March when the monsoon is blowing dry air, lessening the chance of rain. You can expect highs of up to 35°C during the day and balmy evenings. 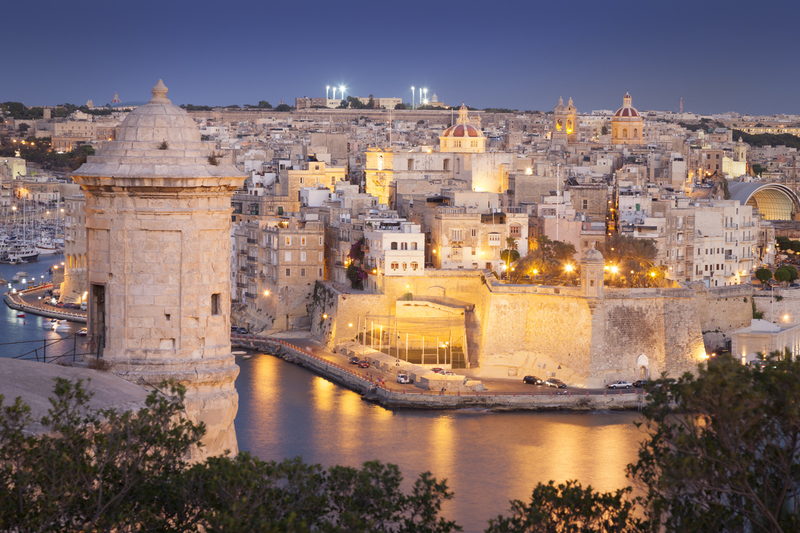 Malta’s rich history, scenic towns and clear blue waters attract holidaymakers year after year. With more than 300 days of sunshine every year, it’s a winner all-round. English is one of the official languages of the country and is widely spoken, plus flight times from Ireland is around three hours long. You can experience a taste of Mediterranean life here with tempting cuisine and laid-back lifestyle. It’s easy to island hop to Gozo and Comino to experience the famous Blue Lagoon, historic caves and temples. Situated across Europe and Asia, Turkey is a favourite holiday destination around the world. 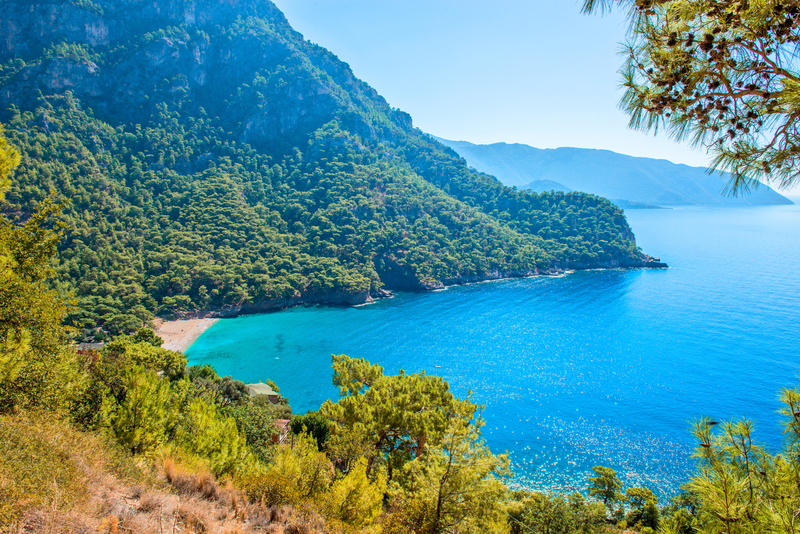 This unique country offers access to the Mediterranean Sea, Aegean Sea, Sea of Marmaris and Black Sea, but you can experience so much on land too. From castles to national parks, bazaars to balloon rides, it’s an adventure waiting to begin.